Congratulations! You made your dream come true – you finally opened your own business reflective of what you are truly passionate about. That takes guts! No more working for “the man,” you are the (wo)man! This means that it is your sole responsibility to invest the time in making sure your business becomes all that you imagine it to be. Take your business to the next level of achievement with the perfect promotional products. Promotional products should be specifically personalized for your business. Do not choose to hand out custom candies if you are a dentist office. Those two things do not correlate, which means that customers or potential clients will be confused on your real business focus. When ordering products, you must think of yourself in your customers’ shoes. Would you understand why exactly you are choosing that product to represent your business? It seems simple enough but, picking the perfect product can be difficult. But hey, we’re here to help you. Our Brand Consultants are ready whenever you are to make sure the products you are purchasing will have a positive effect on your business. Another key aspect to keep in mind while searching for the perfect product is to make sure the product you choose will set you apart from competitors. Do not get me wrong, a pen is a great promotional product because it’s passed from person to person, purse to purse, etc. Maybe you do not own a gym but, you get the point. You need a product that will wow the receiver, get them talking about your business, and give them something they will genuinely enjoy. At ePromos, we are passionate about our work – so much that it does not even feel like work a majority of the time. We pride ourselves in working with, not for, companies that feel the same way as we do and establish more successful businesses. When you pick the perfect promotional product you will know it! It will be relevant to your business proposition, it will be something that sets you apart from your competitors, and it will be something people get excited to use. All of us at ePromos know that when you are passionate about your work, it doesn’t even feel like work. 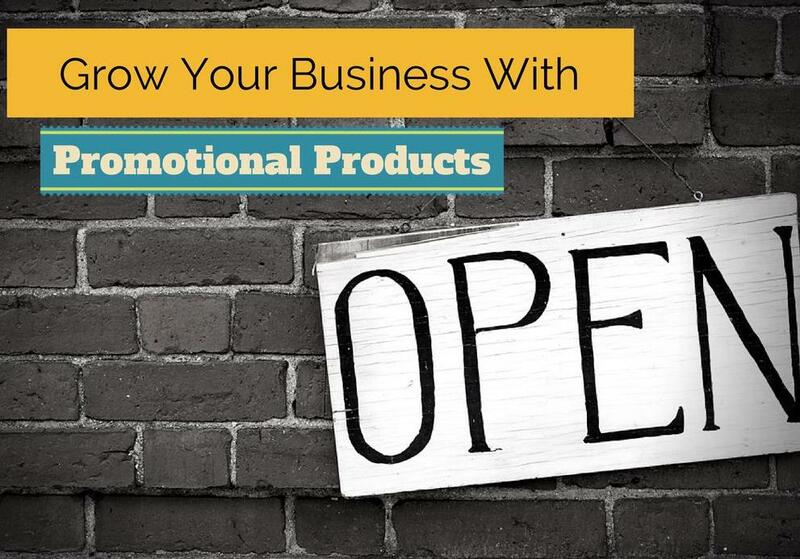 How Do You Choose Promotional Products For Your Business? Do You Have Promotional Items For Small Business Saturday?